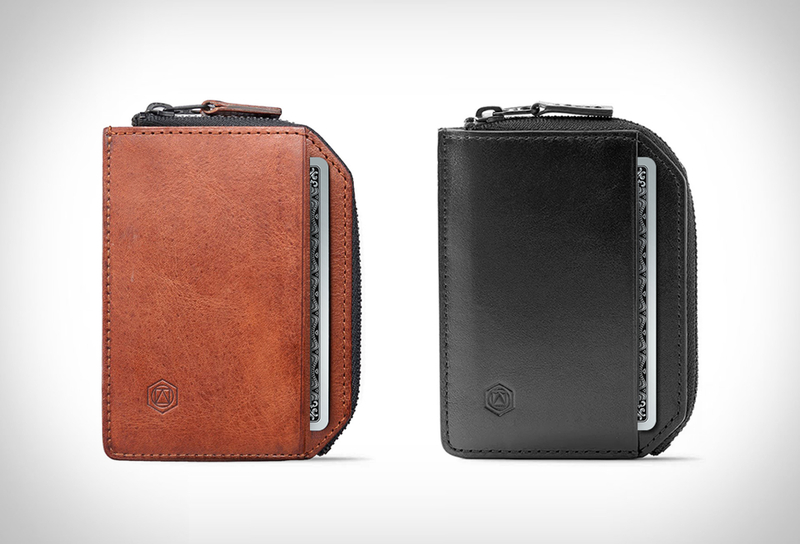 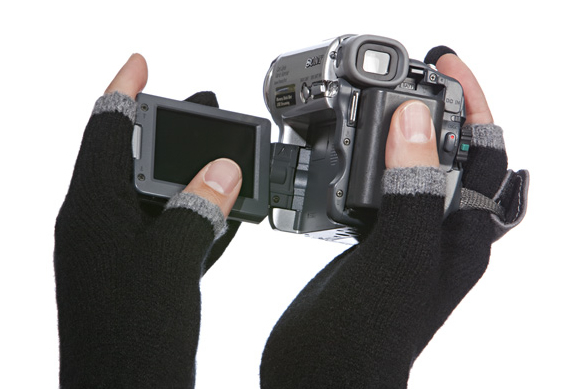 Now you can keep your hands warm and functional at the same time. 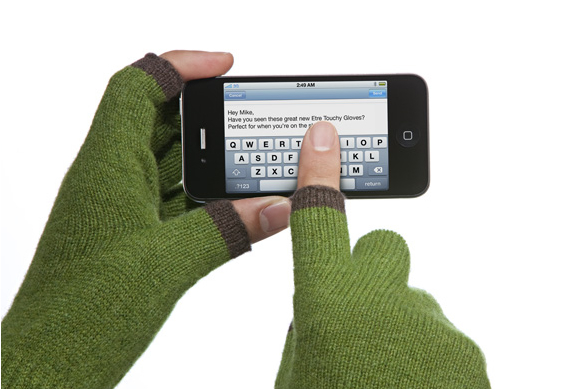 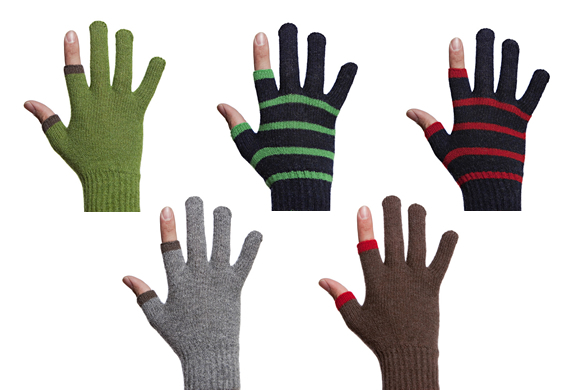 With these cool gloves by Etre Touchy, you can use your touchsreen phone, or other electronic gadget. 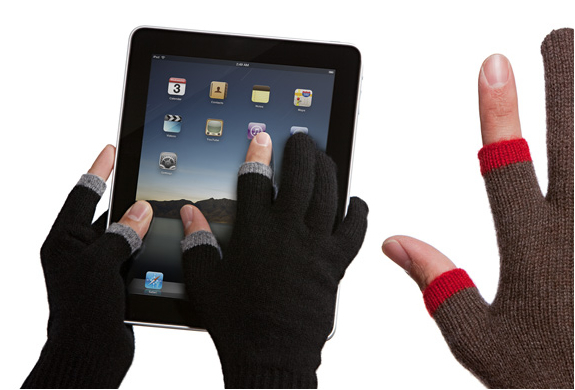 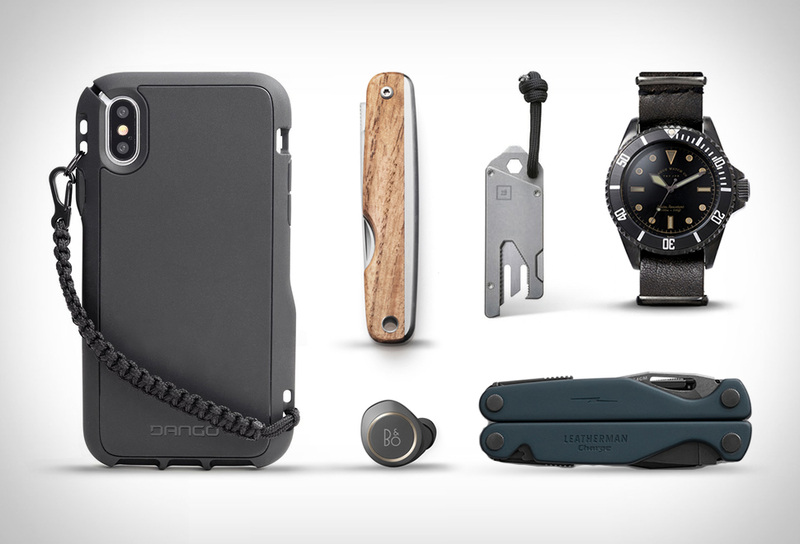 No more numb fingers for touching, tapping, sliding, pinching and playing with your gadgets.